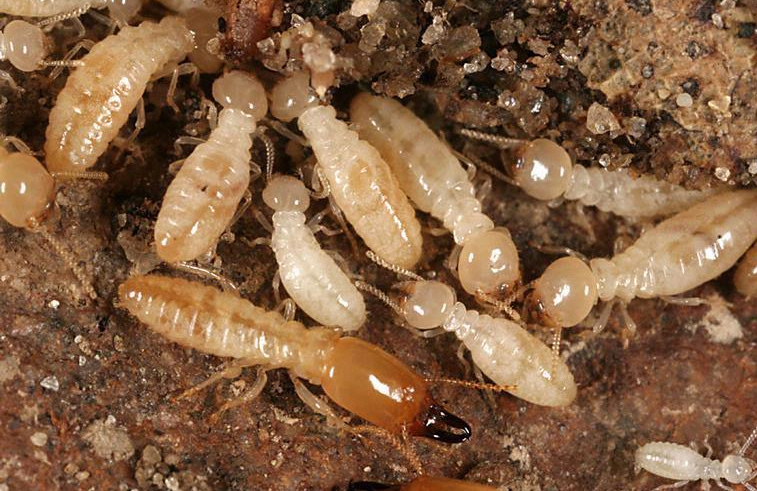 Put balm in the termite holes of furniture attacked by these beasts. They will perish. Apply as many times as necessary to sore areas or lower back.